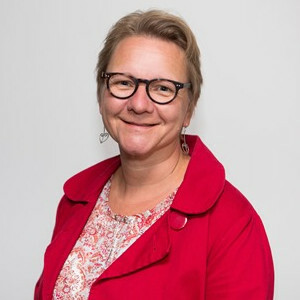 Dr Alison Taylor is Chief Executive of the Centre for Social Impact. The Centre helps philanthropic and community grantmakers and funders develop their strategies and invest for impact, and it enables community organisations to design, implement and evaluate social change programmes. The centre’s goal is to improve social impact for both philanthropic funders and community sector agencies and enable successful social change initiatives can be replicated and integrated into mainstream policy and practice. Dr Taylor was appointed to head the Centre when it was established as a social business by Foundation North, New Zealand’s largest philanthropic trust. She had previously managed the Foundation’s pioneering high engagement funding and capacity support programmes. Resident in New Zealand for twenty years, Dr Taylor was born in the United Kingdom. Her career has involved developing innovative models of practice in the public health, mental health and youth development sectors. Her previous roles include Chief Executive of the Ministry of Youth Development, and the Mental Health Foundation. She has been a trustee of Philanthropy New Zealand and the Vodafone New Zealand Foundation.